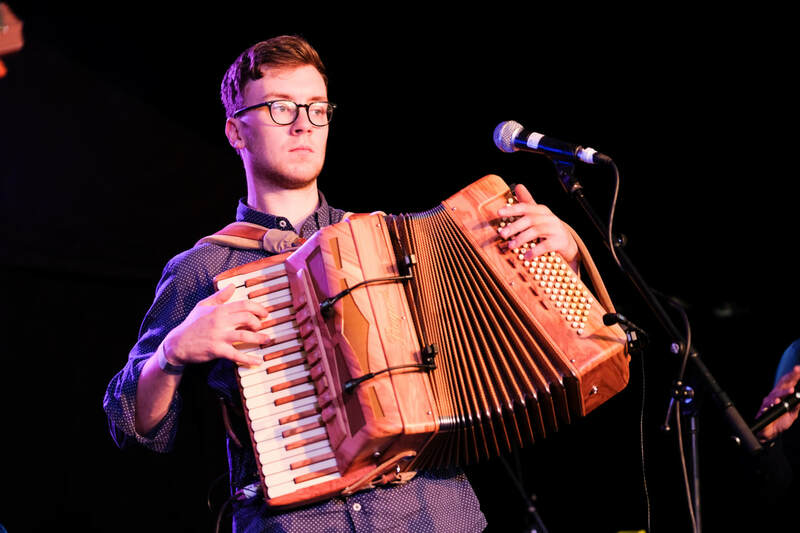 ​​Accordionist of both classical and Scottish traditional music, composer, and pianist, Pàdruig Morrison comes from Uist in the Outer Hebrides of Scotland. His music is steeped in the Gaelic oral tradition, but continually strives beyond the norms of traditional music. Beinn Lee at the Royal National MÒD Opening Ceremony - FREE EVENT! Rugadh agus thogadh Pàdruig Lachlainn Phàdruig ann an Griomasaigh, an Uibhist a Tuath, 's e air a bhogadh ann an coimhearsnachd làn de cheòl agus Gàidhlig. 'S ann às a seo a thàinig ùidh ann an ceòl agus dualchas nan Gàidheal, ach bhon a bha e òg, tha e air a bhith ag amas air ceòl ùr de dh'iomadach gnè. Tha e cuideachd traing a' cluich leis a chòmhlan Beinn Lì, a' cluich aig fèiean, ceilidhean agus bainnsean. Bha 2018 traing dhaibh 's iad a' cluich air feadh Alba 's iad a' taisbeanadh an clàr 'Osgarra' a thàinig a mach air 01/06/18. Theann e air ceòl Chlassaigeach a' bhogsa le Djordje Gajic ann an 2012 's e ann an Sgoil Chiùil Naoimh Mhoire. Ann an 2013 bhuannaich e co-fharpais concerto na sgoilleadh, agus b'esan a' chiad neach a fhuair a staigh dhan chuairt mu dheireadh de cho-fharpais concerto Fhèis Cho-fharpaiseach Dhùn Èideann, ag adhbhrachadh dà chonsairt far an do chluich e a' bhogsa le orchestra. Ann an 2016 cluich e anns an Roinn Èorpa agus ann am Breatainn leis an fhìdhlear chliùtach John McCusker. Tha ùidh aige ann a bhith a' sgrìobhadh ceòl, agus ann an 2014 sgrìobh e ceòl dhan fhiolm 'An Dotair Mòr' a chaidh air BBC Alba. On the small Hebridean island of Grimsay, Pàdruig Morrison was brought up surrounded by the culture, the music and the language of the Gaels. 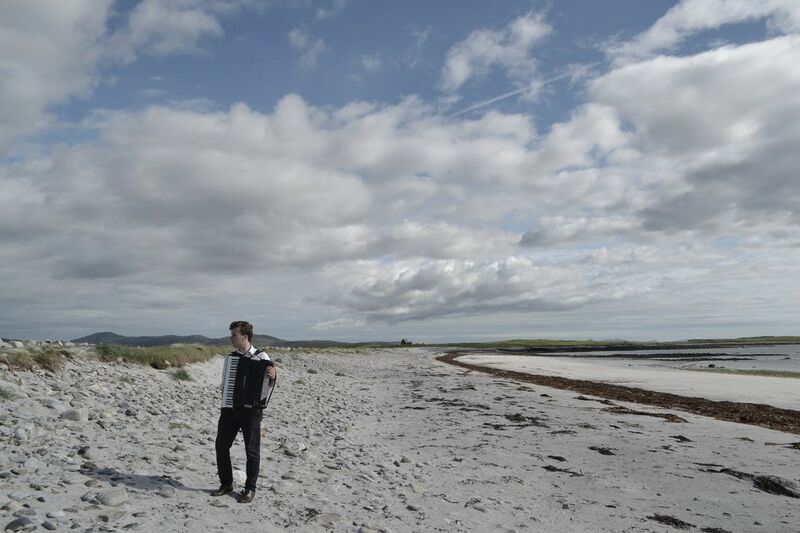 Pàdruig grew up with a rich inheritance from the Gaelic oral tradition, and since an early age has strived to develop his music to new and old styles in classical and traditional music. 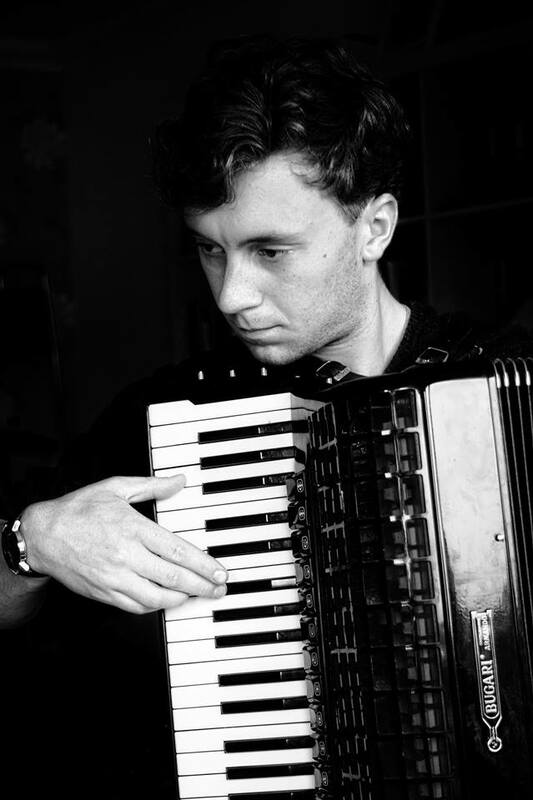 He began studying Classical Accordion with Djordje Gajic when attending St Mary Music School, Edinburgh in 2012. 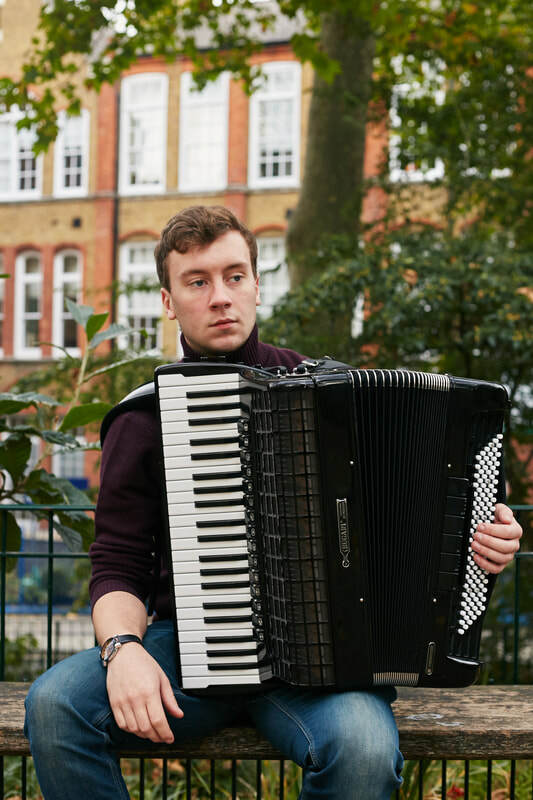 In 2013 he was the winner of the school concerto competition, and the first accordionist to reach the final of the Edinburgh Competition Festival concerto competition, resulting in two performances with orchestras, working with conductors William Conway and David Watkin respectively. In 2016 year he performed at European Festivals with accomplished traditional musician John McCusker. 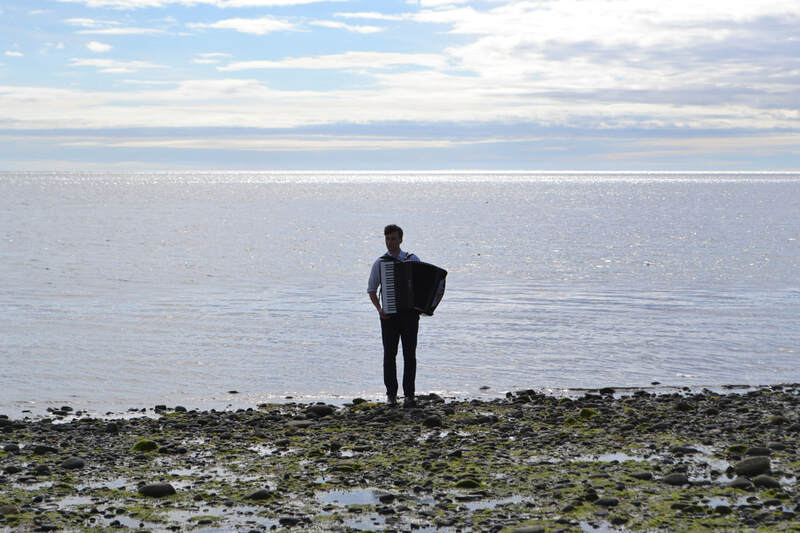 Pàrduig also has keen interests in composition, writing the soundtrack to the BBC Alba film 'An Dotair Mòr' in 2014.